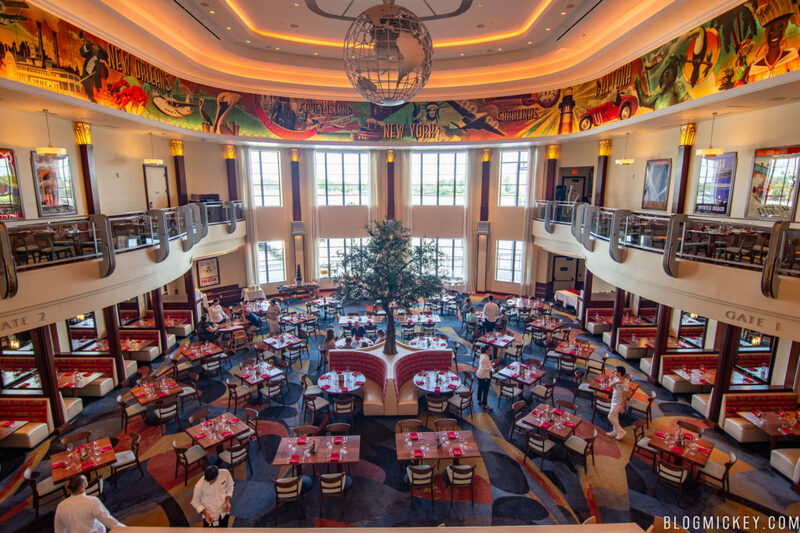 Maria and Enzo’s have extended their 40% off lunch discount for Annual Passholders through May 31, 2019. Originally announced as ending on January 31st, the discount will continue as the restaurant tries to entice Annual Passholders. Please note that the discount only applies to lunch and excludes the wonderful weekend brunch option.